Available in 12 Colors! 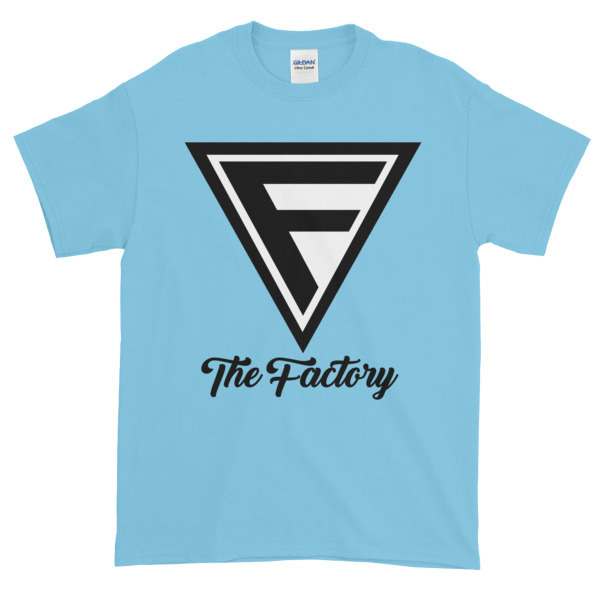 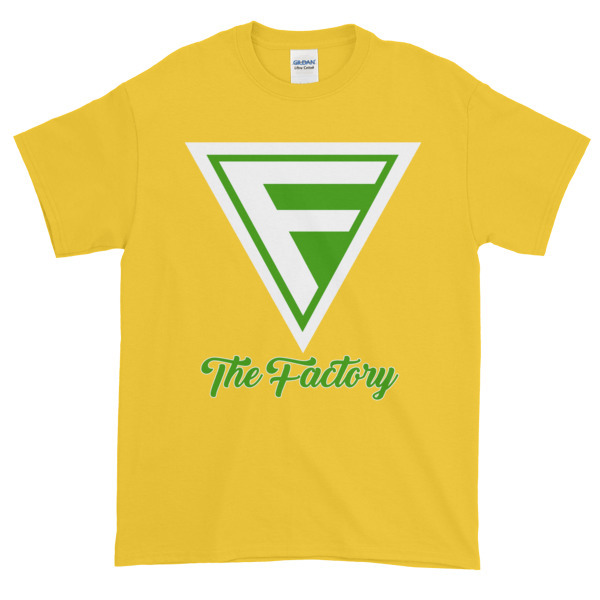 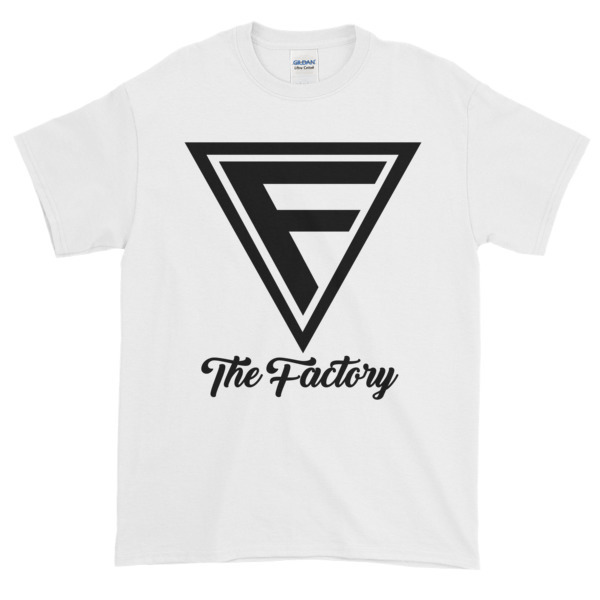 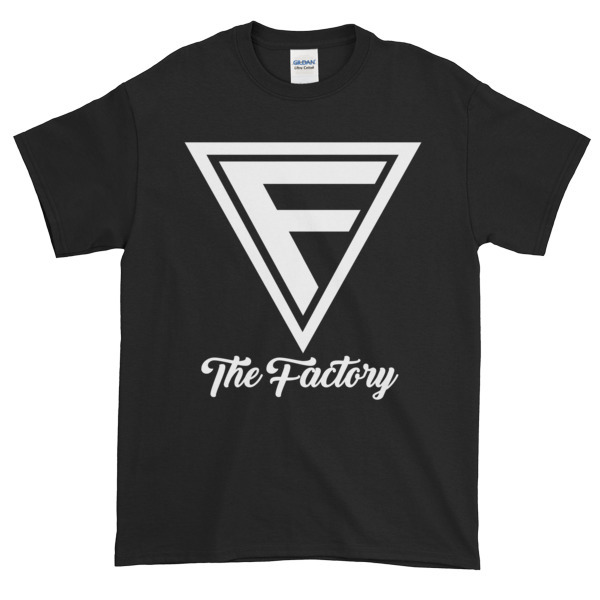 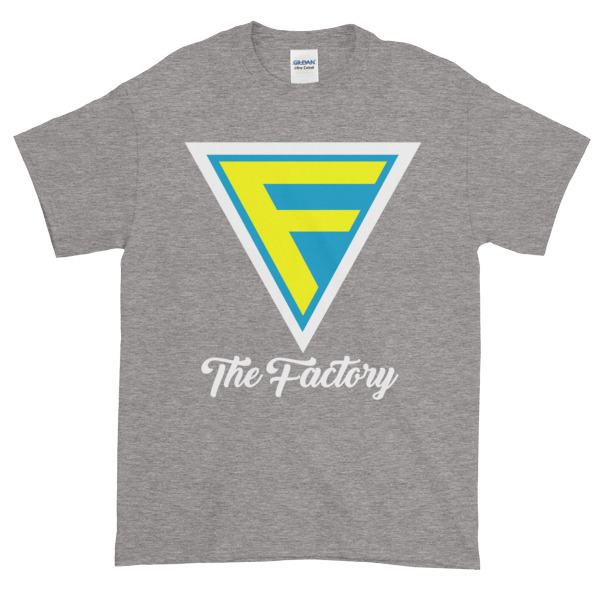 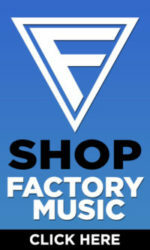 – The Factory Clothing Co.
Home / Men's Apparel / Short Sleeve Shirts / Available in 12 Colors! Available in 11 Colors! Available in 10 Colors!